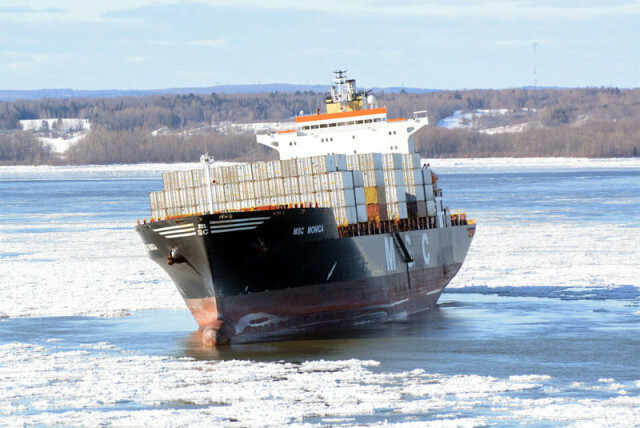 The 243 meter long,43618 dwt container ship MSC Monica ran aground on the St. Lawrence river near Deschaillons-sur-Saint-Laurent, Quebec. 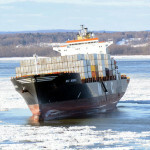 The MSC Monica had departed from Montreal when it ran hard aground after it had suffered rudder failure. No reports of injuries or pollution released. Three tugs arrived on scene and refloated the MSC Monica the following day. 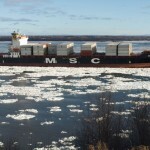 The MSC Monica proceeded to Quebec City for inspection. Only minimal damage was reported. 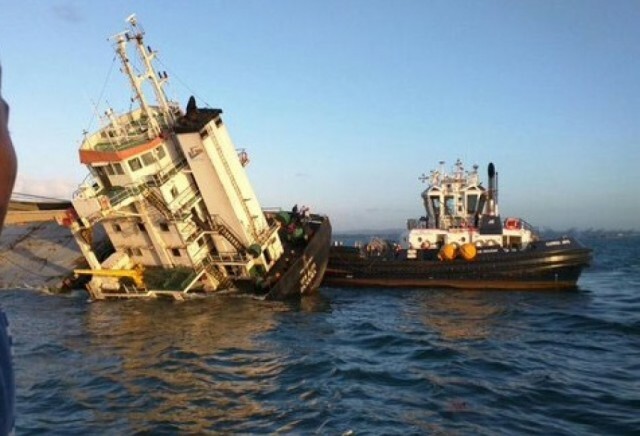 The 107 meter long, 4250 dwt cargo vessel VFM Alita partially sank off Colon, Panama. 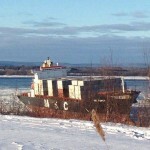 The VFM Alita had been at anchor off Colon with a skeleton crew when it was struck by another cargo vessel. The other vessel was doing a maneuver when strong winds caused it to strike the VFM Alita. The VFM Alita suffered hull damage with a hole below the waterline causing the vessel to sink. All the crew on board the VFM Alita were safely rescued. No reports of injuries.